It's been a lot of fun being a local tourist this year and checking out places close to home. Motivated by the popularity of my Around the Hat page, I thought it would be cool to single out some of my favorite shoots from around the province too. 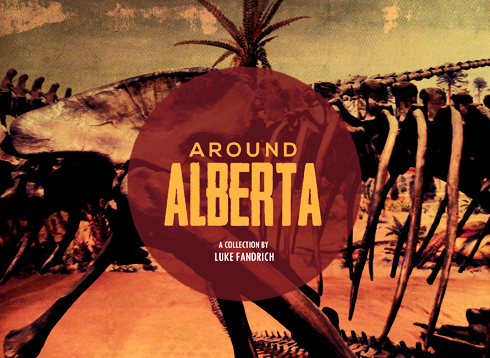 Check out the new preview below and see my new Around Alberta page here.